An exciting week for us and the Adelaide Hills Wine Region. The release of our first "The Real Thing" Albariño from our Woodside vineyard! Now available online and from Saturday 26th May in Cellar Door. Why have we called it "The Real Thing"? - the first vines thought to be Albariño and planted were later discovered by the CSIRO that they were actually Savagnin. We were nearly caught up in that debacle but just missed it and planted our beloved Fiano instead. Well .... its been a 9 year wait but now we have "the real thing" right here in a bottle! A huge wait for us but to produce this delicious wine is so very exciting for us and we have created a first for the Adelaide Hills. 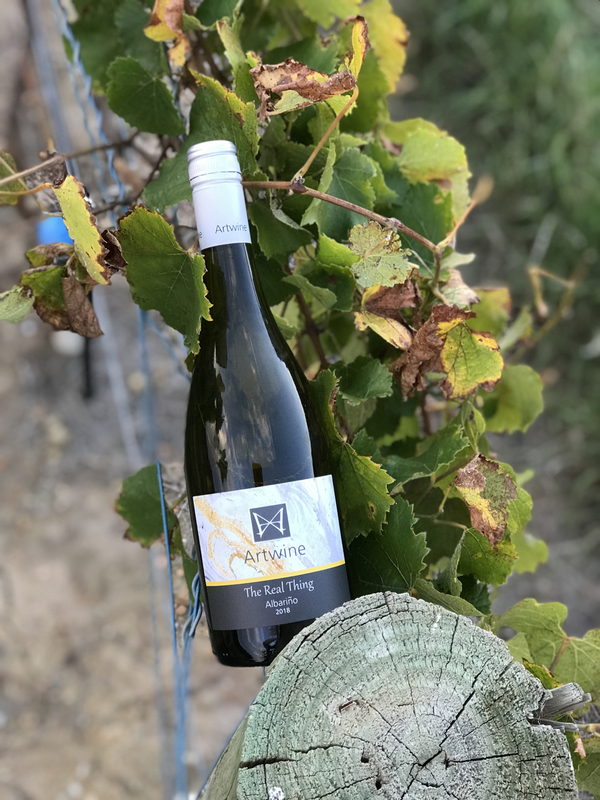 Review by Dan Traucki, Wine Writer - "As it happens, the ARTWINE ADELAIDE HILLS 2018 “THE REAL THING” ALBARINO is an absolute cracking wine! Naming the wine “THE REAL THING” is brilliantly appropriate after the 2008-2009 scandal when it was discovered that most of the Albariño planted in Australia was in fact, Savagnin.It is redolent with enticing aromas of citrus and a smidge of steeliness. Is zippy, crisp, bright with delightful citrus flavours and a palate cleansing, lingering finish. A CLASS ACT!" Cheers and we hope you love it! 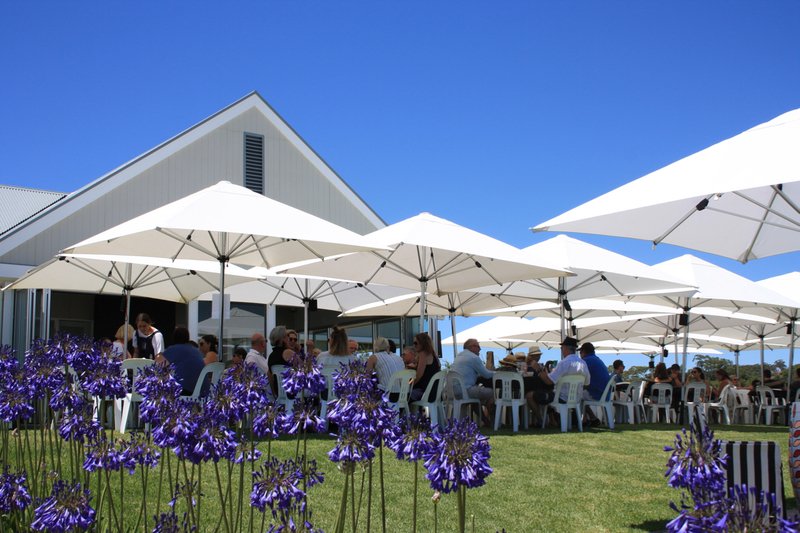 Artwine will be at the Clare Valley Gourmet Festival Hub 2018 for the first time. A fun weekend of food, wine and music. We will be at The Gourmet Hub - Senses unearthed ..... Wine (Artwine & 4 other wineries)......Food by Kitchen & Catering by Sam .....Live Music ......Regional Produce. This year we will take part in this fun event in the Clare Valley at the Clare Valley Showground (opposite the Tourism Centre) for the first time. 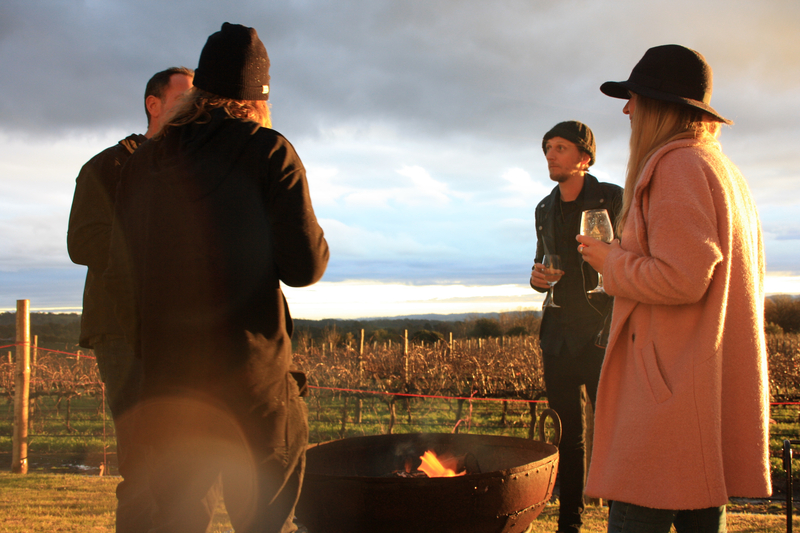 Red wines, hearty food, and fun music all makes for a fabulous winter weekend event. Whilst our Cellar Door is on our Adelaide HIlls vineyard, we have owned two large vineyards for many years which provide fruit for several of our wines. We have been a part of the Clare Valley for many years as we also once lived there.